Reporting is key when striving for service excellence. 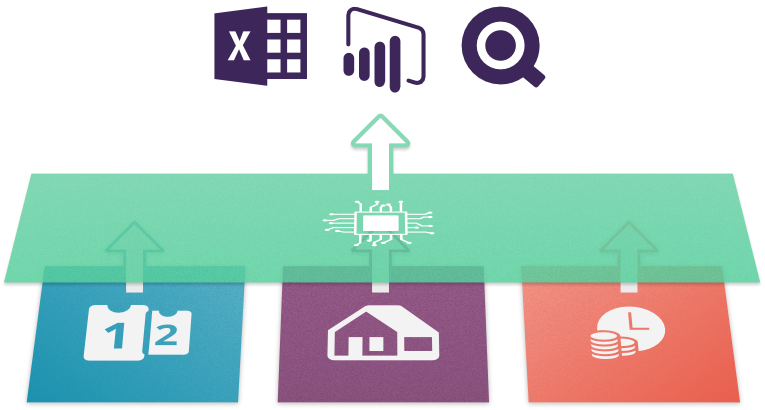 At TOPdesk we see a lot of customers wanting to go the extra mile, so it’s time to get more out of TOPdesk’s data by reporting in Microsoft Power BI. Alternatively, you could use Microsoft Excel which is also supported. 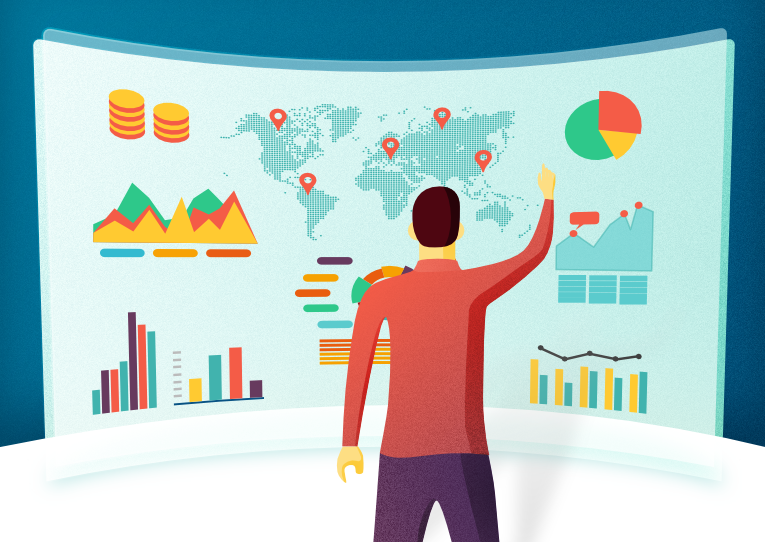 With TOPdesk’s OData feed, exclusively available for SaaS customers, it’s possible to get TOPdesk data across modules into Microsoft Power BI to create stunning reports and dashboards. You can set it up using a designated operator with permission for the Reporting API, and with an application password created. Have a look at our tutorial on developers.topdesk.com or check out the video below to see the possibilities. TOPdesk Consultancy is not required to set up this functionality but if you need help we’re always available.